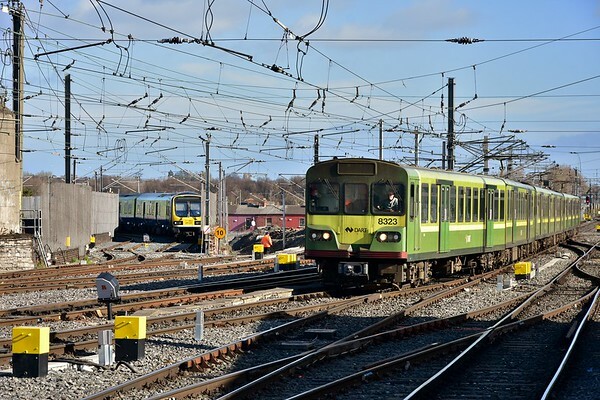 A lunch time visit to Rosskelton to photograph 22044 on the 1130 Cork - Heuston, vice the booked 3 car unit and 080 on a 1010 Limerick - North Wall Autoballaster. 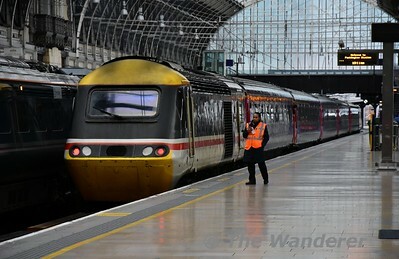 A trip to Limerick for the weekend but with a detour to Kilkenny and Waterford on the Friday. An afternoon trip from Portarlington to Athenry, stopping off at Athlone to travel on the 1705 Athlone - Galway which was worked by a 2700 Class DMU instead of the booked 3 Car 22000 Class. This change was for Operational Reasons to allow Sunday's 0745 Westport - Heuston to be increased in capacity to 6 carriages. - 4006 0830 Cork - Heuston. 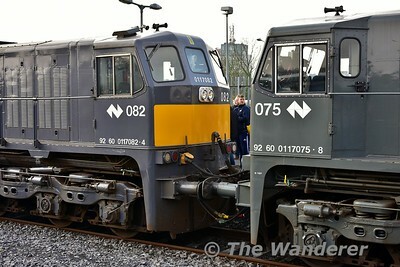 - 22038 0900 Claremorris - Heuston Davitts G.A.A. Football Special. 4002 + 227 0930 Cork - Heuston at Rosskelton. 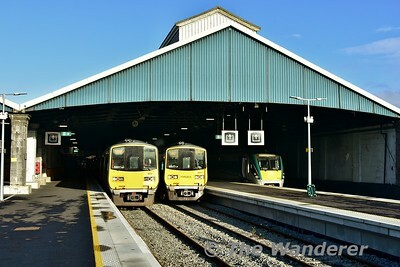 073 1145 Inchicore - Limerick Wagon Transfer. 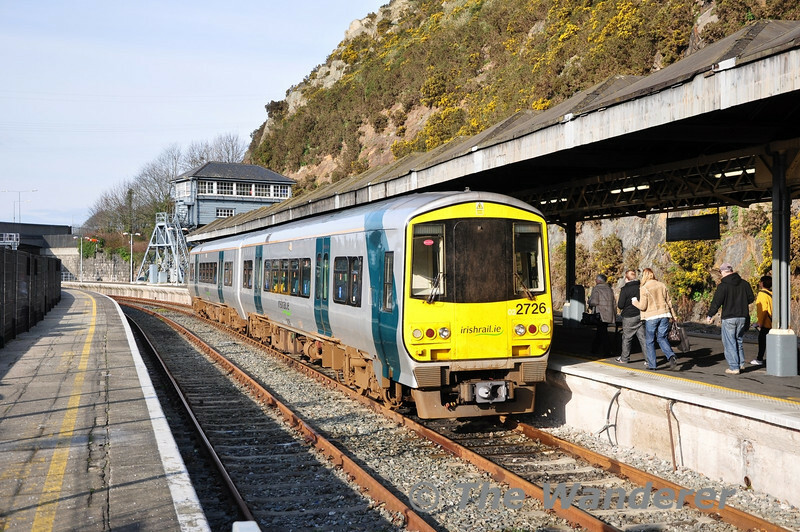 A visit to Northern Ireland for the Class 450 farewell tour (see http://smu.gs/z0k7lp). Locations visited over the two days include: Dublin Heuston & Connolly, Dundalk, Carrickfergus,Great Victoria Street, City Hospital, Cultra and Belfast Central. A couple of photos from Tullamore, Woodlawn and Galway from Saturday and Sunday.